Restore skin with vital moisture, vitamins and essential fatty acids to help promote water retention and proper lipid balance. This ultra moisturising mask visually plumps skin to help smooth out wrinkles and refines skin texture. The result is a healthier-looking complexion and skin that feels softer and revitalised. Dry skin types require high-quality essential fatty acids in order to replenish and restore the skin to a healthy state. 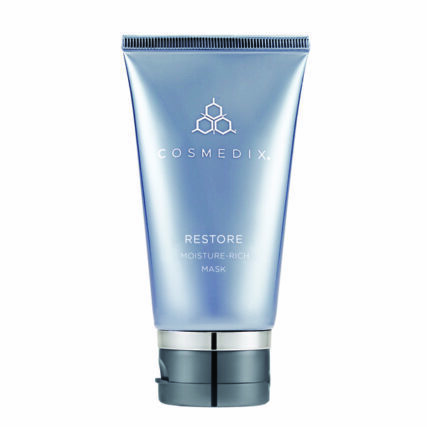 CosMedix Restore Moisture-Rich Mask contains a list of scientifically-proven fatty acids to tackle this exact need. First on the list is mango seed butter which contains fatty acids as its extreme moisturizing and hydrating properties. However, it’s also full of antioxidants which allow for skin cell repair, defending the skin from free radical damage. Second, this moisturizing face mask includes Squalane which improves moisture balance in dry, rough, flaking, skin, while adding elasticity to help the healing process. An additional beneficial component of Squalane is its ability to reduce excess oil production and to lessen allergies, psoriasis, eczema and post-operative scar tissues. Third, is Sodium Hyaluronate a derivative of Hyaluronic acid, This ingredient penetrates the skin and is able to hold onto water, increasing hydration very effectively and minimising those fine lines and wrinkles. The next ingredient is papaya fruit extract, adenosine triphosphate and Algin Complex, a combination which exfoliates, energizes and holds in moisture to produce healthy skin. Papaya extract is particularly excellent as a skin hydrator and rejuvenator due to its unique properties. Not only is papaya extract rich in vitamin A, B and C, but it includes carotenoids and antioxidants to help reduce signs of aging and sun damage. 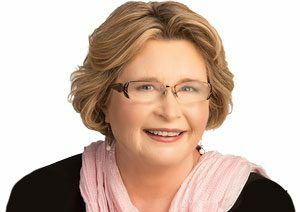 These properties help the skin look plumper, well hydrated, firm and rejuvenated. CosMedix Restore Moisture-Rich Mask offers these high-quality hydrating and skin protecting ingredients to ensure your face is restored with the moisture and vitamins it needs to look its best. Mango Seed Butter and Squalane: Moisturises the skin. Sodium Hyaluronate: Helps to increase hydration penetration into the skin to help plump fine lines and prevent transepidermal water loss. Papaya Fruit Extract, Adenosine Triphosphate and Algin Complex: Exfoliates, energises and locks in moisture for smoother, healthier-looking skin. 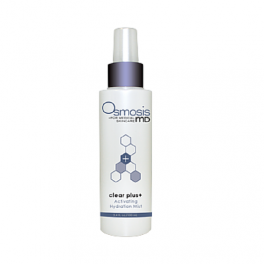 Apply a generous amount to clean, damp skin. Massage into skin using circular motions. Leave on skin for 10 to 15 minutes and then gently rinse off with warm water and pat dry. Follow with serums and moisturiser. Best to use at night. Can be used up to 3 x per week or as tolerated.